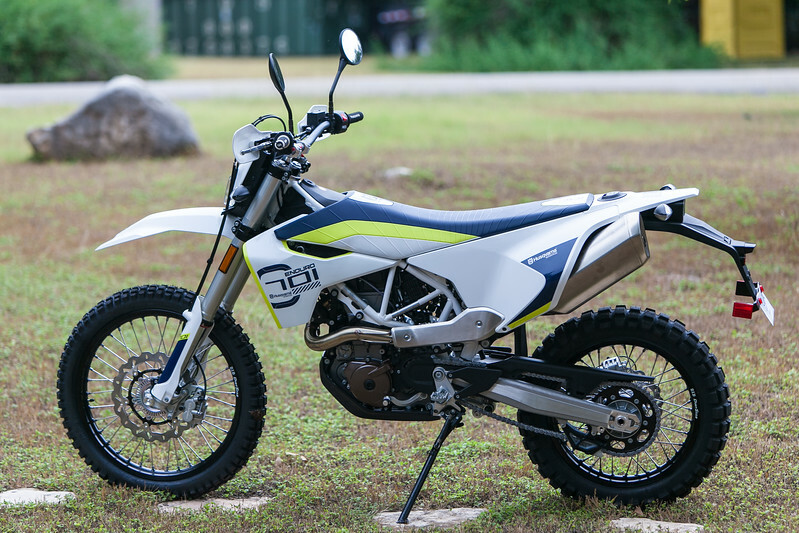 A few weeks ago I threw caution to the wind and picked up a 2017 Husqvarna 701 Enduro, a 690cc, 74 horsepower, single piston, 4 stroke, dual sport motorcycle. Here is how she looked the day I brought her home from the dealer. Welcome to the amazing world of dual sport adventure motorcycling. Texas Adventure is my little website dedicated to adventure riding in and around Texas. You will find upcoming events, ride reports, adventure photography, and other information that I think will be informative, interesting, or both to dual sport adventure riders. Texas Adventure is on facebook. You can follow us here. Are you a new Texas dual sport adventure rider with questions about where to ride, what to ride, upcoming events, and how to find others to ride with? 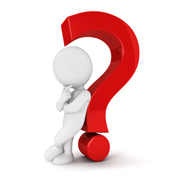 I wrote this FAQ (frequently asked questions) just for you. MexTrek #8 – October 20 – 23, 2018, Galeana, Nuevo Leon, Mexico, an adventure in the fantastic mountains of northwest Mexico. Hill Country 500: Nov 2 – 4, 2018, five hundred mile dual sport adventure ride in the Texas hill country. Around the Bend: Feb 28 – Mar 3, 2019, Terlingua Texas, an adventure rally in the superb Big Bend region of west Texas. MexTrek #9 – MiltonFest: Apr 24 – 28, 2019 A special MexTrek to celebrate the godfather of MexTrek, Milton Otto. Guide to dual sport adventure riding Are you new to the wonderful world of dual sport adventure riding and wondering where to start? If so, this guide is for you. - What is Dual Sport Adventure Riding?